In the ongoing Apple event today Apple was pretty much busy ranting and showing the features of iLife’11, which if you ask me was quite boring. 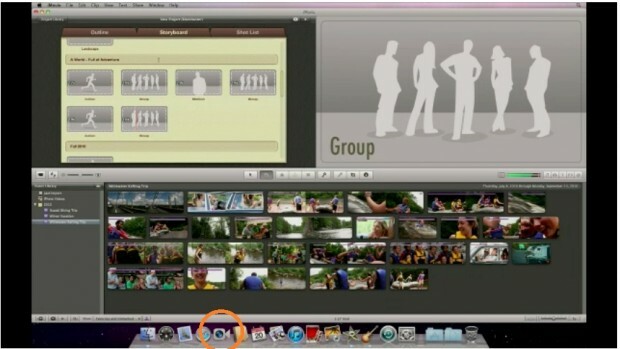 But cleverly again, Steve Jobs leaked and then confirmed one of the most awaited feature for Macs. Yes ! 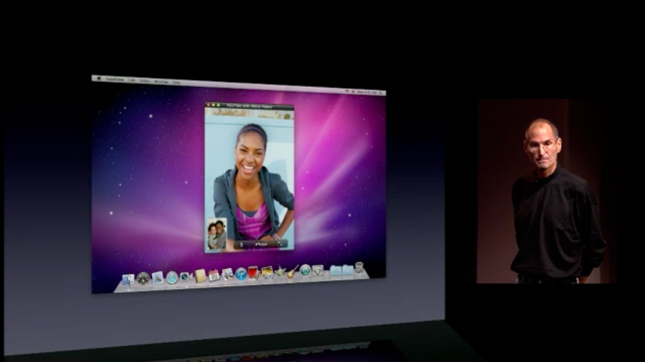 Mac OSX now has Facetime support and finally you would be able to download it later today. There had been tons of revolutionary services and apps on iDevices, but none other than Facetime had ever managed to gather so much attention since Steve Jobs demoed it with iPhone 4. Nothing will please you more other than talking to your friends and family while you can see them smiling on you iPhone 4, iPod Touch (4th gen) and now on any machine running Max OSX. iLife’11 definitely packs a lot and we would be more than happy to get a thorough feel of it, but for this event and for a couple of days to come, people will just be busy in making Facetime calls with their iMac and Mac desktops. Download FaceTime Beta for Mac OS X. Next Entry: Android 2.2 Froyo OTA Update for T-Mobile MyTouch 3G Has Begun!